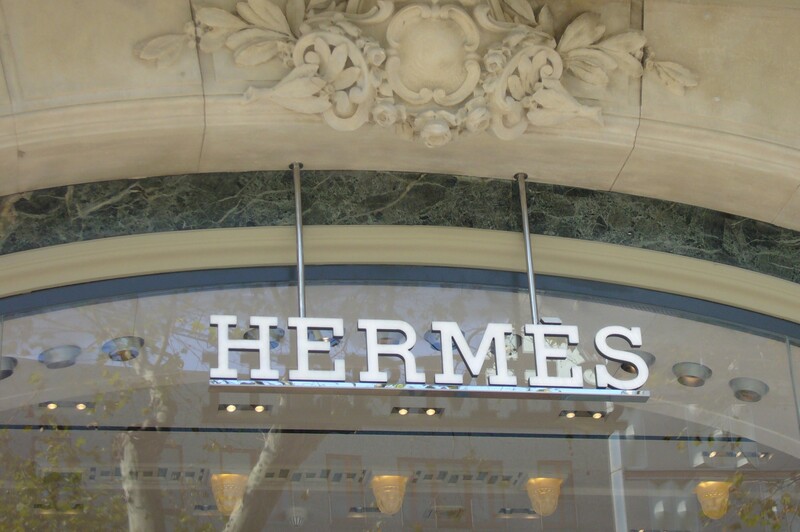 For more than ten years Lenoir Services has been a recognized supplier of signage and lighting solutions for several luxury brands and their global networks. With close attention to choice of material, esthetics and quality control, we export our solutions to all five continents. Our offerings are not only limited to illuminated signage, but also integrate multiple innovative solutions: LED ramps and panels, surface lighting, flat lighting panels, illuminated shelves, furniture lighting. The quality of our products guarantees the images of some of the most prestigious French and international luxury brands.